His analysis offers an indicator of winner/loser based on contrasting the final settlement with the initial demand and initial offer. But this is arbitrary. 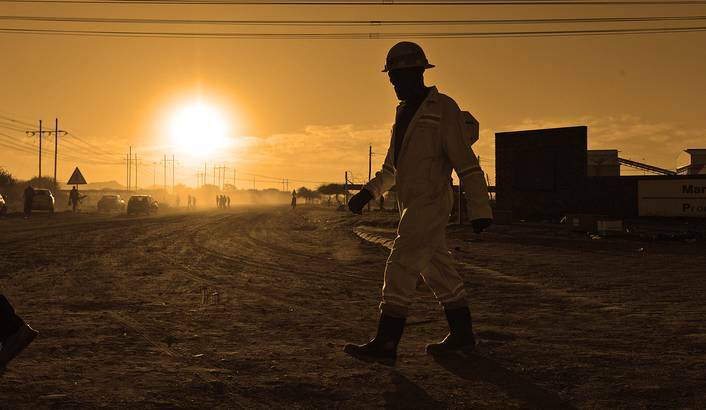 Workers’ demands are based on various considerations, including views about what is just and assessments about what constitutes a good mobilising and/or bargaining position. 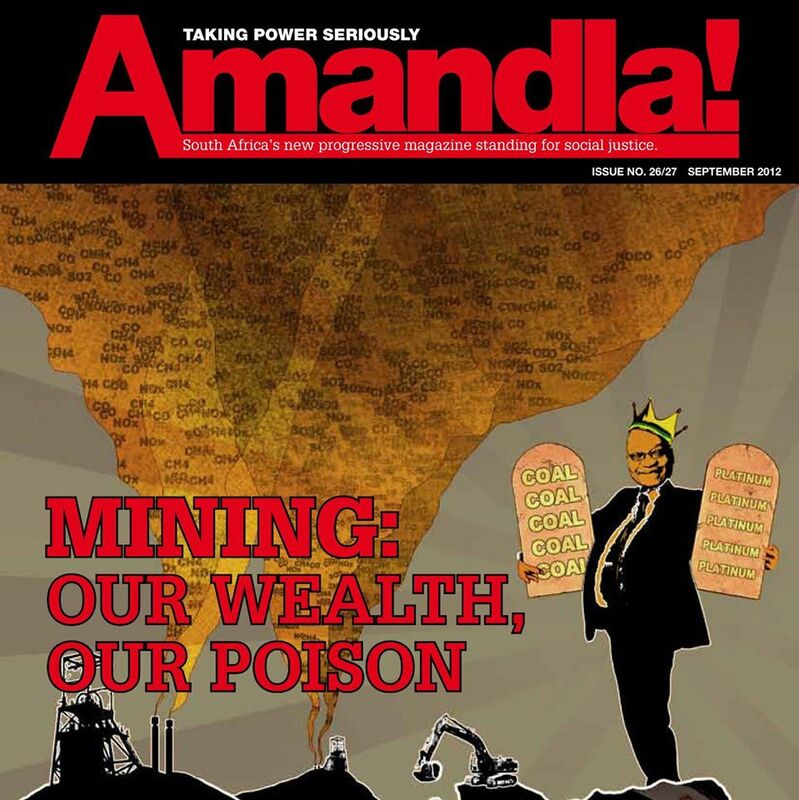 This entry was posted in Uncategorized and tagged amcu news, justice now for marikana, NUMSA, platinum strike, Platinum Strike News, South African Politics, The Daily Maverick on July 3, 2014 by rehaddesai. 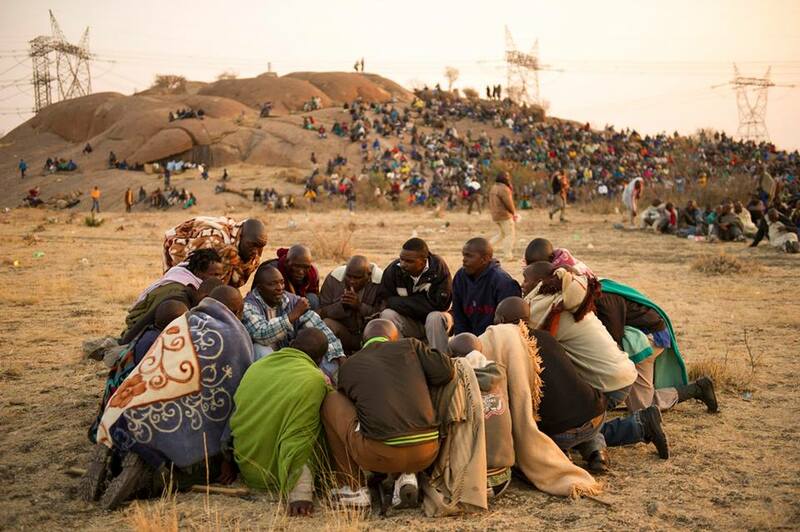 The Marikana Support Campaign has grown considerably over the past 6 months, this has been assisted greatly through the 140+ plus screenings of Miners Shot Down that have taken place around the country. We are requesting that the campaign holds a number of regional meetings over the next two weeks to discuss what activity they will be undertaking. At present there are number of ideas and tentative plans. What we do know is that they will be a commemoration of the killings/ celebration of the strike in Marikana on the 16th of August. 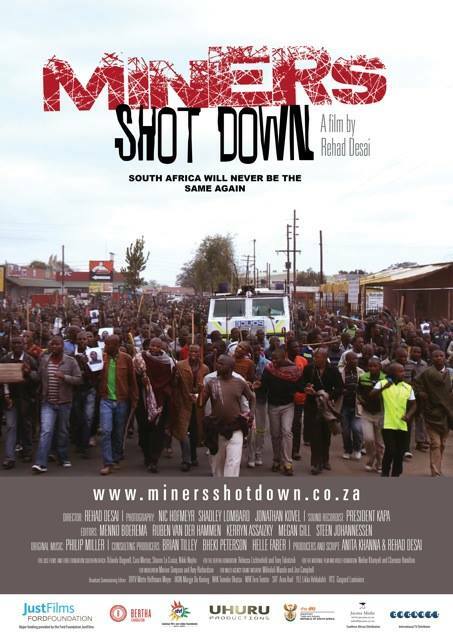 The Gauteng Strike Support Committee have agreed to pull out all the stops on the day and are planning pickets of police stations and organising as many screenings of the documentary on that day as possible. 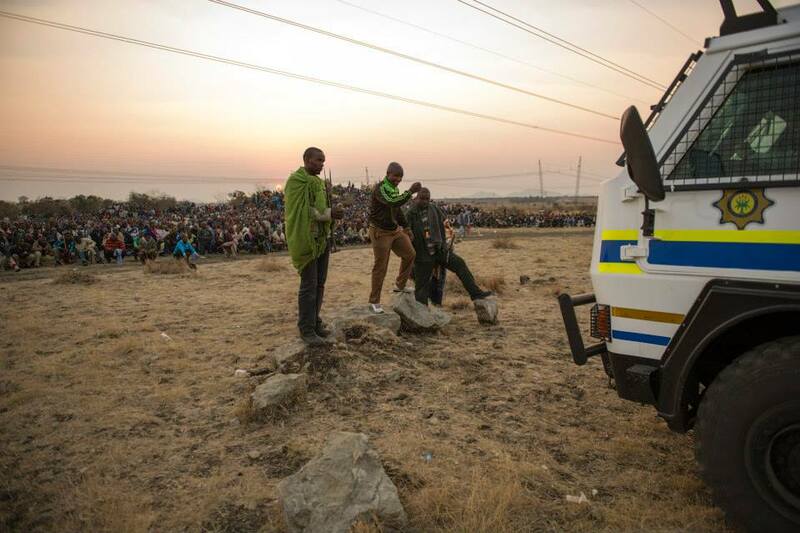 They also aim to have a presence at the rally in Marikana. The MSC steering committee are reaching out to all areas where we have a sufficient critical mass to organise activities on this day and assist in calling regional meetings. Many of the NGO’s and CSO’s will have the capacity to organise screenings and fundraising functions. Many of the CBO and civic structures have tentative plans of picketing at their local police stations, while others have plans to organise rallies. We also expect trade union support from NUMSA and some NACTU affiliates. Internationally pickets of SA Embassies and consulates are planned in Europe and North America. 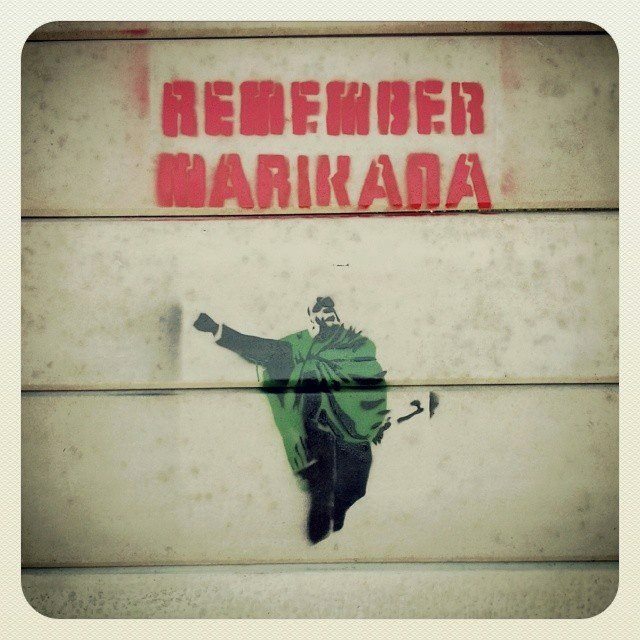 This entry was posted in Uncategorized and tagged amcu news, justice now for marikana, Marikana Support Campaign, NUMSA, South African Politics, The Farlam Commission, The Gauteng Strike Support Committee, The Marikana Commission of Inquiry, The Marikana Support Campaign on July 3, 2014 by rehaddesai.